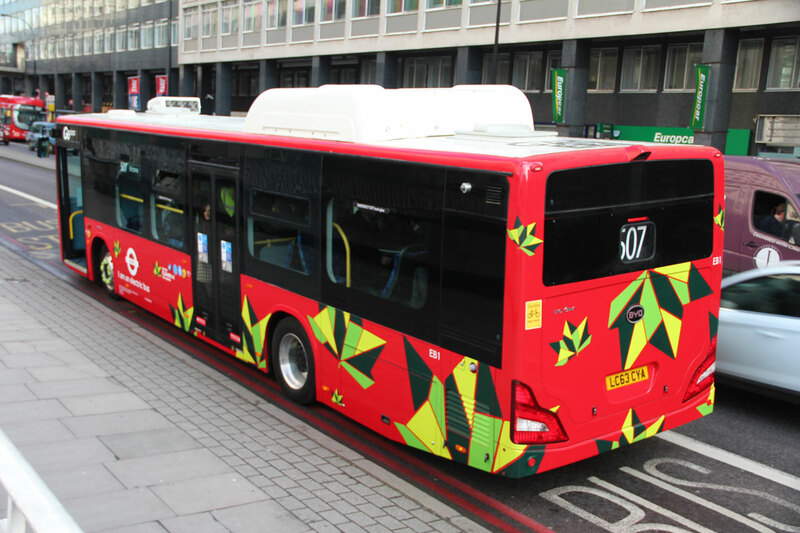 My last vehicle launch of 2013 was TfL’s new BYD e-bus and at the press lunch that followed it Isbrand Ho, General Manager BYD Auto Europe, said that now was ‘the Kodak moment’ for the European bus manufacturing industry. It was a reference to the once all-powerful film manufacturer’s refusal to take seriously the threat of the digital era and its ultimate demise as a result. Isbrand ‘s contention was that the leading manufacturers, which have spent huge sums developing their diesel engines for successive emission rounds, will be so wedded to the diesel that they may fail to identify what he sees as a fact that diesel engines are not the future. He believes the future of bus propulsion is electricity and that the key to having a successful bus product will be having the right batteries rather than the best diesel engine. 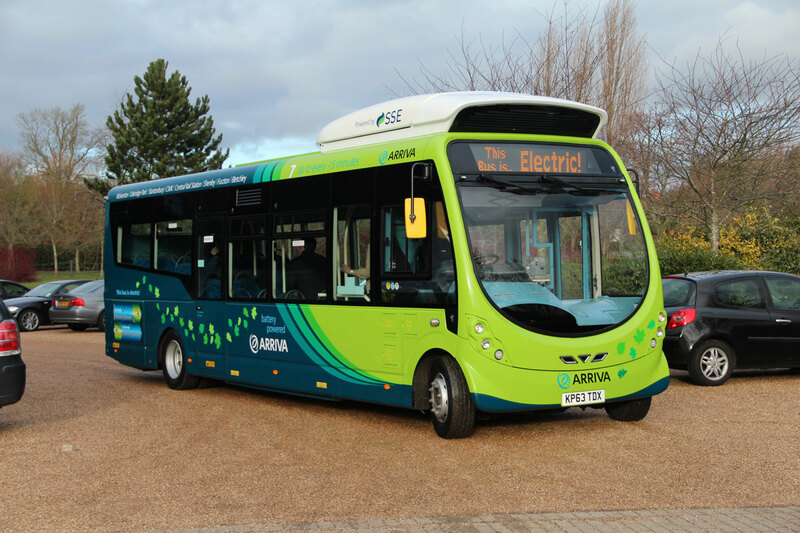 The recent Busworld exhibition suggested the industry is rapidly recognising the potential of electric buses, indeed visiting it with no prior knowledge you might well have thought electric buses were already the norm. Among the big differences between full electric and diesel electric hybrid systems is that the long term financial benefits are clearer, although the up front cost remains comparatively high, on top of which, the reduced number of moving components in an electric compared with a diesel promises a reduced maintenance requirement. It isn’t true that European manufacturers are not waking up to electric: Mercedes-Benz has already announced that its next generation city bus will be designed as a platform capable of taking a variety of different propulsion systems and both Optare and Wrightbus in the UK have full electrics available now. It will mean changes though. For many manufacturers, the added value comes in the supply of the engine and in some cases the gearbox, and if they have to buy batteries and motors in from third parties, rather than manufacturing the key components, current business models will have to change, as will the back up systems to support the vehicles. This could make city bus manufacture less attractive to some of the large players. If I’m honest, I don’t see the coach industry going electric any time soon, and similarly I think it is likely trucks will remain diesel for at least a decade, but it could just be that Isbrand is right about the city bus market.